the price and maintenance costs at pre capacity increase prices. * Only applies to vanilla vehicles purchase with the mod enabled. * If disabled purchased vehicles will retain their capacities. * If disabled unpurchased vehicles will revert to their stock capacities. 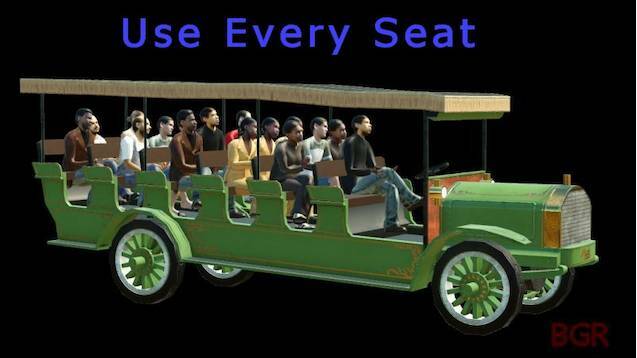 * Passenger vehicles with no seats are assigned real world capacities or remain unchanged. * Should not be use with other mods that change vanilla vehicle passenger capacity, price or maintenance cost.